Your kids just got home from school and they say they are STARVING, so they immediately begin rummaging through your pantry for a snack like a famished raccoon. A bag of Cheetos, a Handi-Snack, and Goldfish crackers are now in their little paws... I mean hands. As you watch your children devour all of that processed food, you let out a sigh. You know these snacks aren't the best choices for your growing children and you'd much rather have them eat a piece of fruit, but you just didn't have time to make it to the grocery store to restock on fresh produce. If this scenario sounds familiar, Farm Fresh To You can help. They deliver fresh fruits and vegetables, from their own organic family farm and other organic partners, right to your door. I don't know about you, but anything that saves me a trip to the grocery store with my preschooler is a Godsend. ("But Mommy, I wanna push the cart!") Delivery is included and you can review and customize each order! Before I started, I was reluctant to, because I like to pick out my own produce, but I am happy to report that every piece of produce that has come in that marvelous brown box has been to my satisfaction. There have been no bruised bananas, no wilting lettuce, no moldy strawberries. Nothing. Everything that has been delivered to my family has been absolutely fresh with radiant colors and delicious taste. You have the flexibility to suspend or cancel your deliveries at any time. You just need to cancel online or by calling by 10am, two days prior to your delivery so they don’t prepare for the harvest and packing of your personalized box. 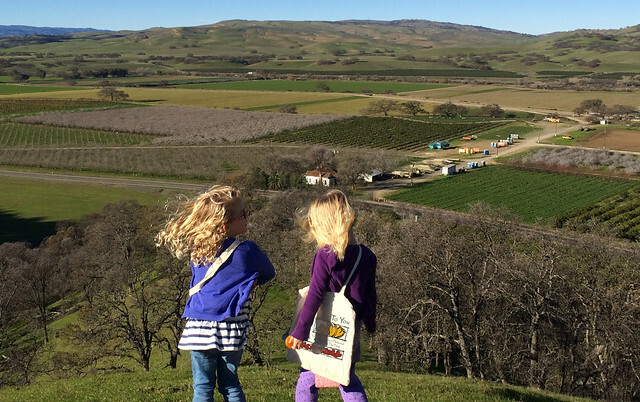 By using Farm Fresh To You, I feel good about what is going into my children's tummies and nurturing their growing bodies and minds. All of the produce is 100% certified organic, pesticide free, healthy, and delicious. 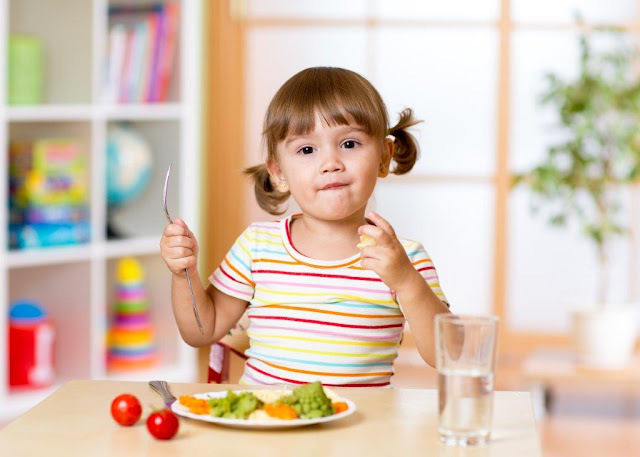 Everyone knows that the recommended serving of fruits and vegetables is five per day, but to be honest (and I feel like a horrible mother for saying this), I never gave my children the recommended amount. Farm Fresh To You has changed that. Because of the convenience Farm Fresh To You provides, not only do my children get five servings a day, they actually ask for more! Their favorites are the blueberries, Fuji apples, Nantes carrots, Hass avocados, and Valencia oranges. So how does this service work exactly? It's actually very easy. Click Get a Farm Box (or Sign Up) to choose the box style that works for you. Choose from six options: Fruit Only, Mixed Fruit and Veggie, No Cooking, Organic Snack Pack, Traditional CSA, and Veggie Only. You then pick what size box you would like, which can range from as little as a Small to as big as a Monster (Large if you get the Snack Pack) depending on the box style. You are able to change your box style and size as you please, which is absolutely wonderful. Know that you are going to be busy this season? Try their No Cook or Fruit Only boxes. You then pick your first delivery date (FYI, my family’s deliveries are always on Friday) and how frequently you would like your deliveries, but don't stress too much about this, because Farm Fresh To You understands how hectic and busy life can be, so they give you the flexibility to easily change your delivery frequency and skip deliveries altogether in your online account. The week prior to your delivery, you are sent an email to Customize Your Box. At this time, you can swap out produce items for similar items. I especially love this feature, because if you have a picky eater like mine that will absolutely positively not put a beet in their mouth, you have the option to replace beets with carrots for example. You can even create a "Never Send List" of items. (Sorry, beets! You’re outta here!) You also have the option to add artisan farm products to your box, like pasture-raised eggs, organic dairy, hand-crafted jams, local honey, organic nuts, and even fresh flowers. 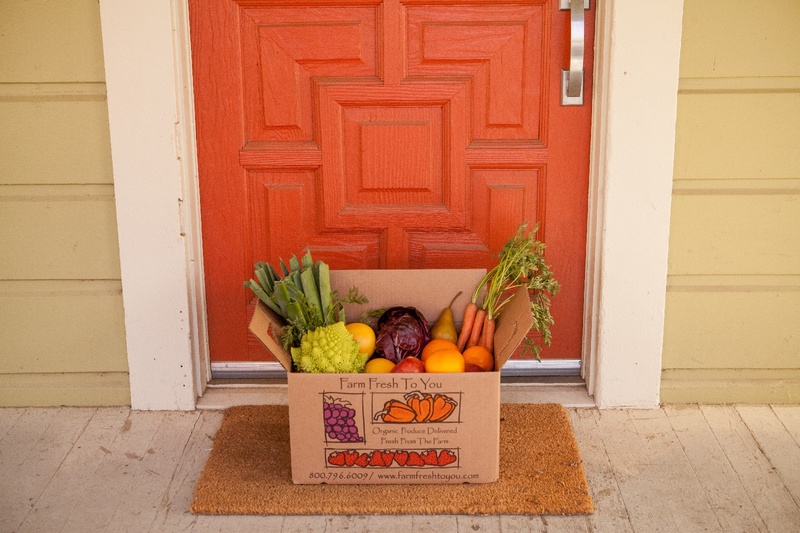 You may be shocked at how excited your children will be to open their front door to you farm box! Farm Fresh To You also provides a newsletter that contains recipes, produce tips, news about the farm, and information about upcoming farm events. Not only does Farm Fresh To You save me a trip to the grocery store (and my sanity), it helps my family and I easily eat five servings of fruits and vegetables every day. The best part of all is it makes me feel like a great mom for providing my children with the nourishment they require and deserve. Try Farm Fresh To You Today! Get $15 Off Your First Box of Organic Produce! 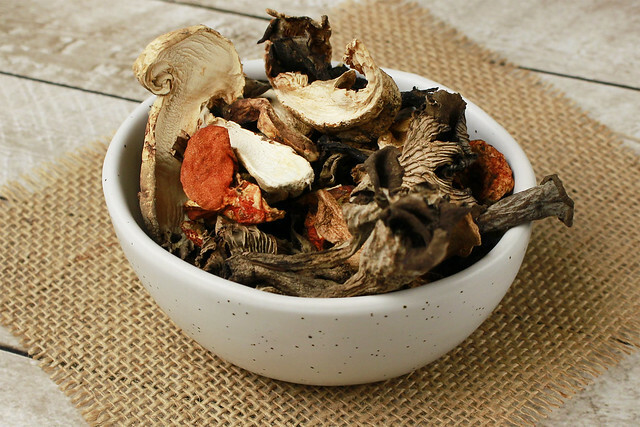 Keeping dried mushrooms on hand is a quick and useful way of having the delicious savory flavor of wild mushrooms whenever you want. Each variety of mushroom has its own unique flavor and personality. Many people believe that they don’t like mushrooms when in fact, they have only tried one variety! 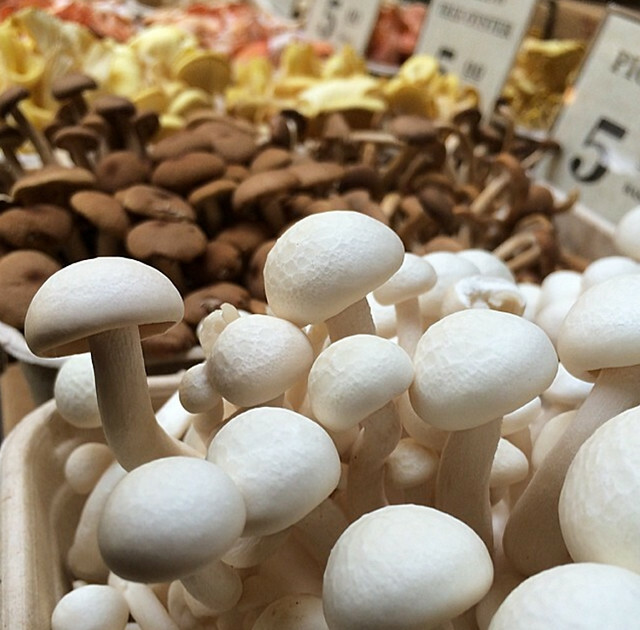 There are nearly 200 edible varieties of mushrooms and they all taste different. There is a thought about the weather report that farmers use - if the forecasted storm is early, it is going to be a good one; if it is late, it will not amount to much. The big storm that was forecasted showed up early and did not disappoint! 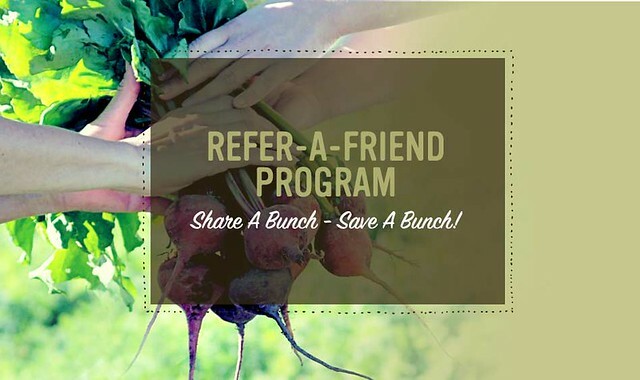 Each time you recommend our Farm Fresh To You service to your friends and family, we want you both to enjoy a bunch of savings with our Refer-A-Friend program — and from now until February 14th, you can also enter to win 6 free boxes and so much more in our Share Your Farm With Friends Giveaway! We know that New Year's resolutions can be tricky and daunting, but we've got 5 simple habits to help you ring in the New Year and keep you happy and healthy in 2017! 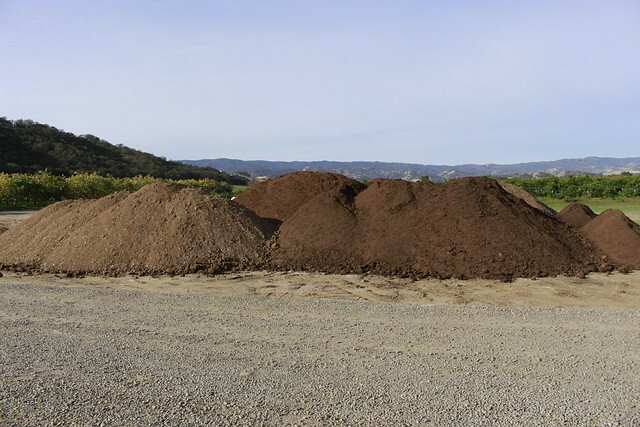 Just as fall beings to turn to winter, we place one large order. It shows up one huge trailer at a time pulled by the clattering of a diesel semi truck and for a whole day a set of these truck and trailers focuses only on our farm.